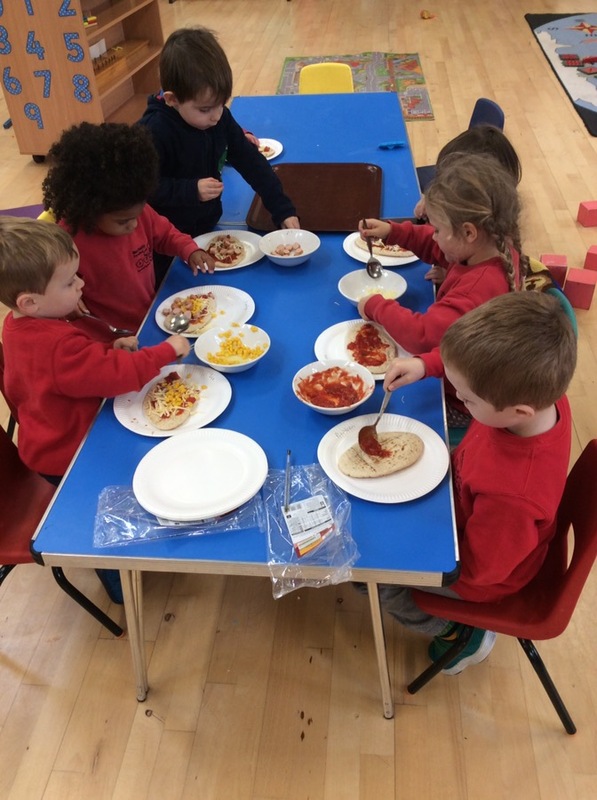 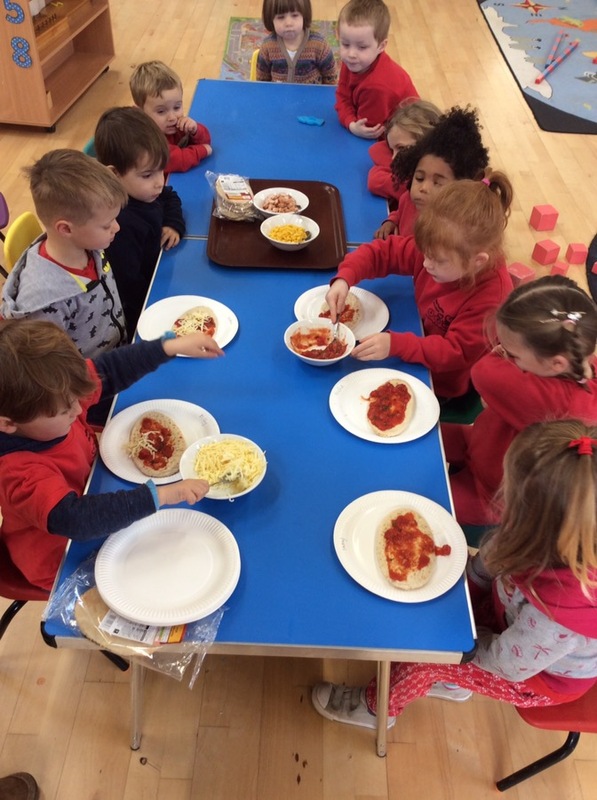 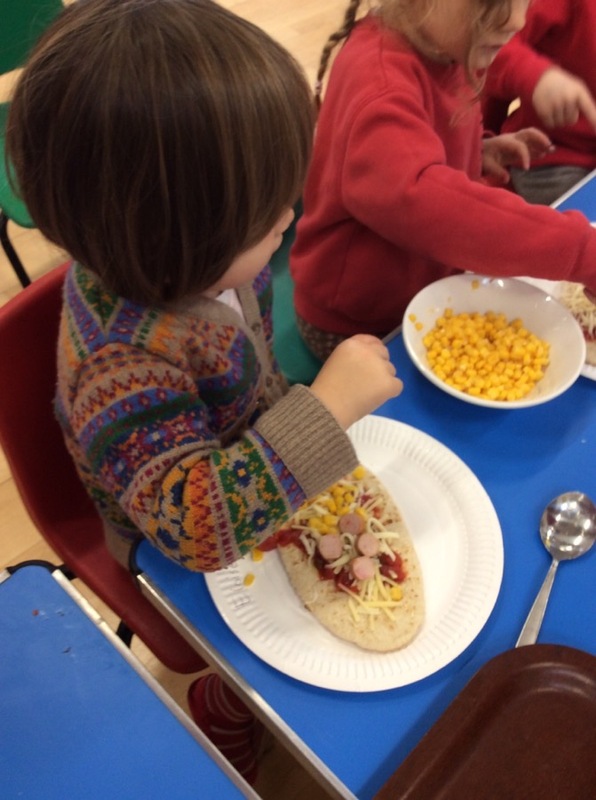 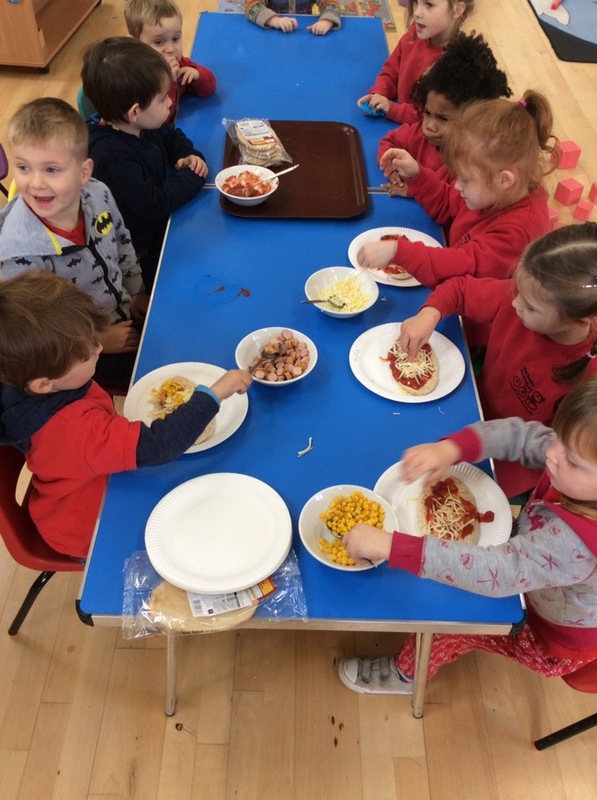 This week on Monday we made pizzas. 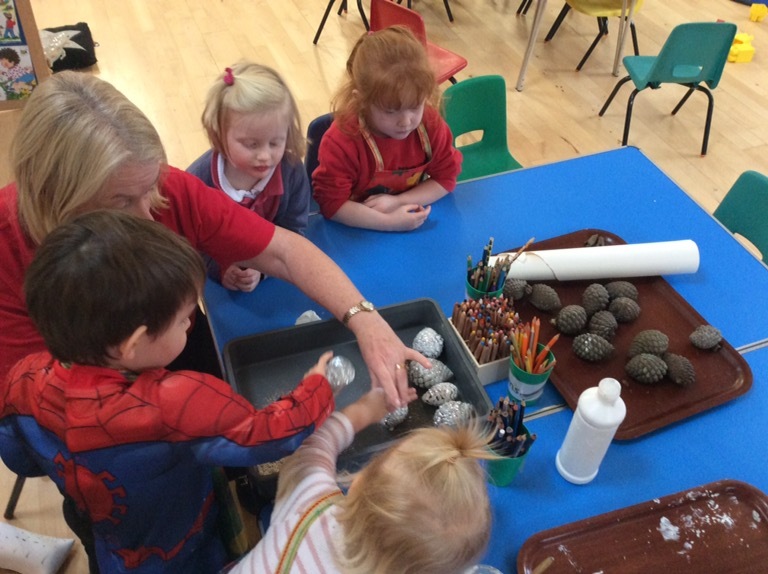 We’ve been really busy practicing for our Nativity and making Christmas crafts. 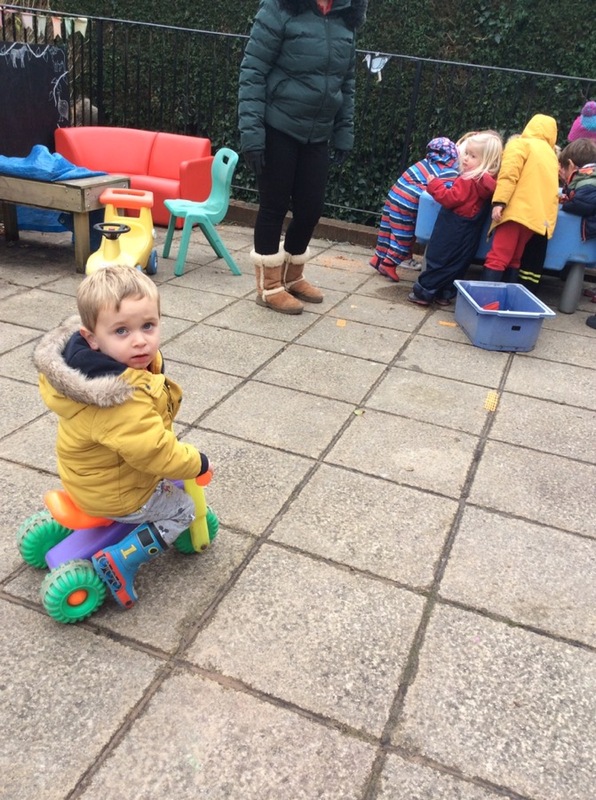 We had a great session with Coach Ollie on Wednesday. 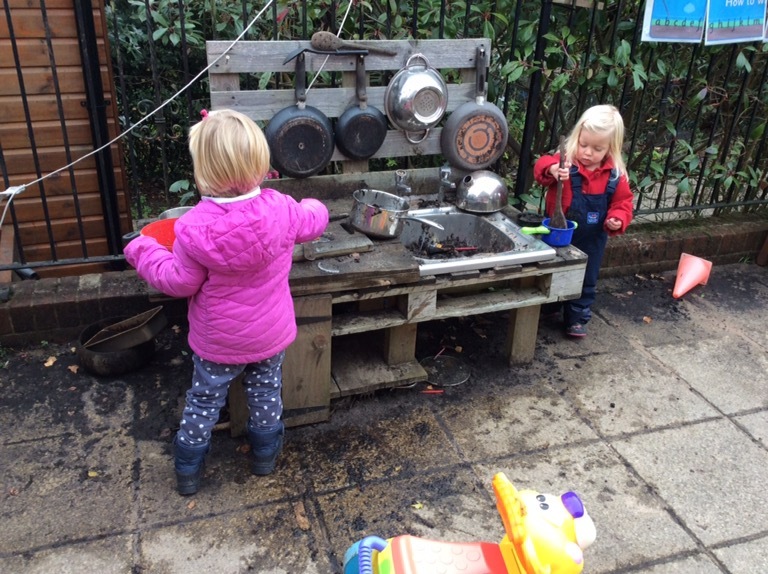 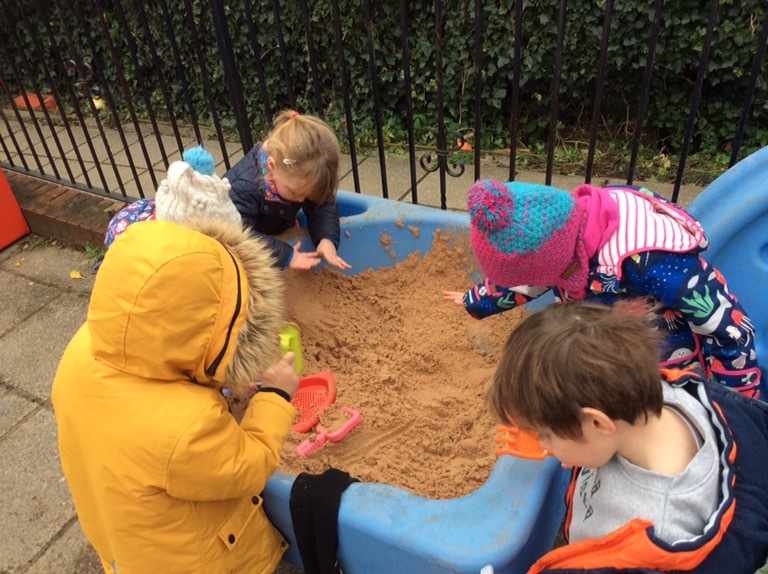 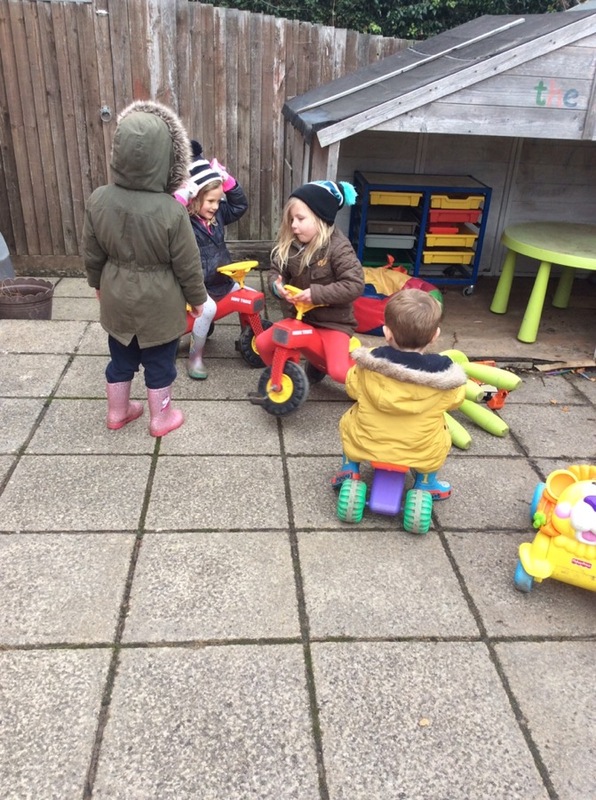 We’ve been lucky enough to be given some outside equipment from school which we’ve all been really enjoying too.